If your gaming mouse isn’t accurate, it’s an office supply. 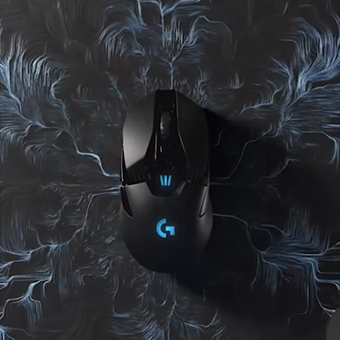 Gaming mice that give you the control needed to win. A gaming mouse designed for and used by professional gamers. High speed meets high precision. Elevate your control. Elevate your game.